One of the Few Prime Lots left on Deep Water in Discovery Bay! 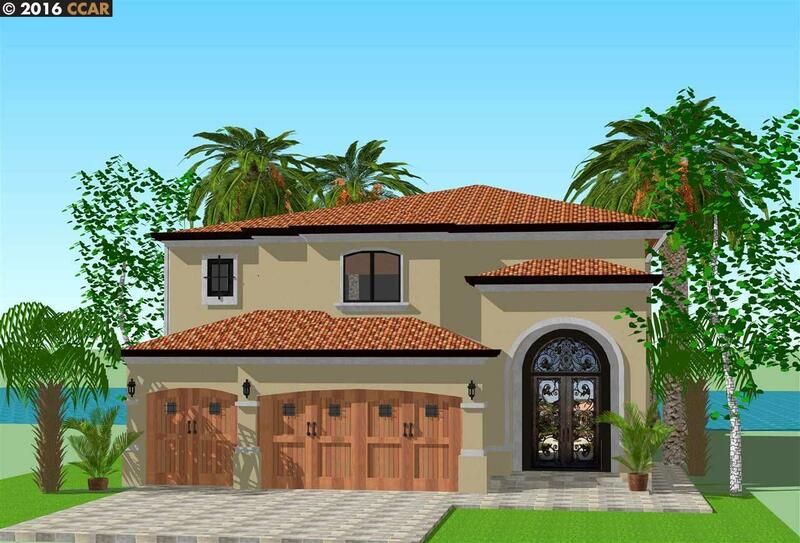 This Custom Home Site Comes with a Full Set of Pre-Paid Plans that were Designed by Well Known Architect, Bob Razo. Don't Miss this Great Opportunity to Build Your Custom Dream Home on The Delta Waterfront! This lot is only 10 minute to Fast Water!